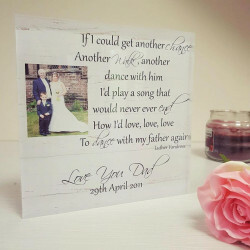 Falling on the third Sunday in June, Father’s Day is a special occasion that provides you with the perfect opportunity to reward your dad and show just how much you care about him. 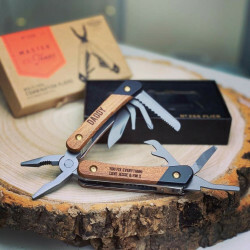 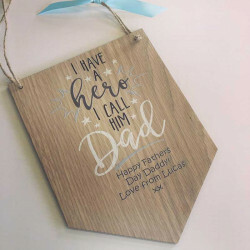 This occasion is all about celebrating your dad, so if you’re looking for the perfect gift for him, we have a wide collection of unique and amazing gifts for dad that will bring a smile to his face. 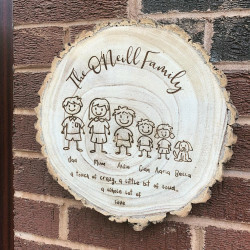 Going that extra mile with a personalised gift is always a good idea as it adds a personal touch and makes the present more meaningful. 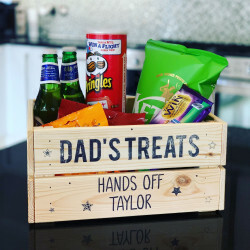 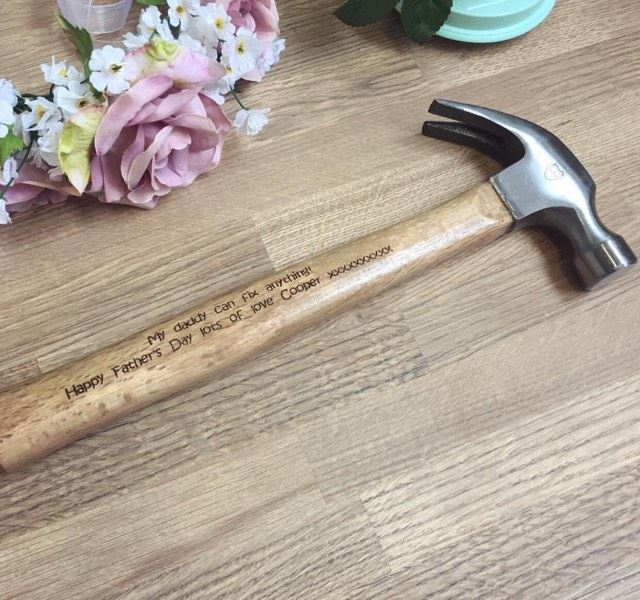 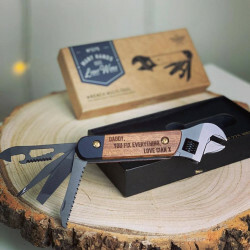 Whether he loves food, a good drink, or even DIY, we have a whole collection of handmade personalised gifts for every type of dad. 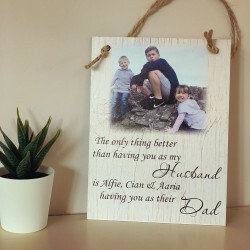 Why Choose Our Personalised Father’s Day Gifts? 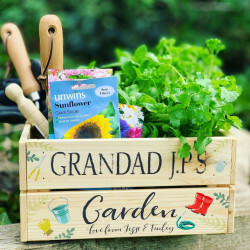 If you’re looking for the best Father’s Day gifts, then maybe our amazing range of presents for dad can inspire your choices. 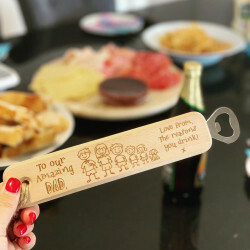 From personalised wine boxes and bottle opener plaques to engraved wooden cheese boards and engraved BBQ sets, you’ll be spoilt for choice when choosing the perfect gift. 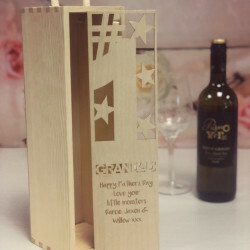 We have years of experience in hand-crafting top-quality presents, so we know what’s important in a personalised gift. 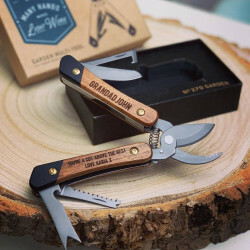 Not only are our gifts designed to be impressive, but they have also been treated with care. 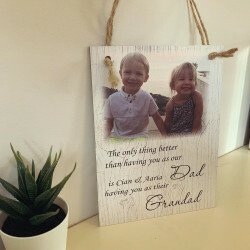 Personalised gifts are always a great choice for all occasions as they allow you to add a personal touch that makes the moment more memorable and special. 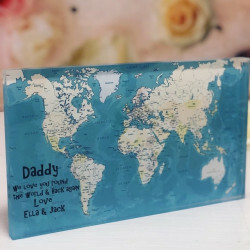 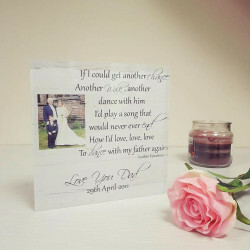 Personalising your present is as simple as adding your dad’s name or even adding a special message to show just how much you appreciate him. 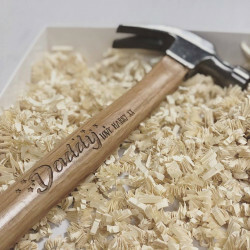 We also offer a gift-wrapping service to make your gift even more luxurious. 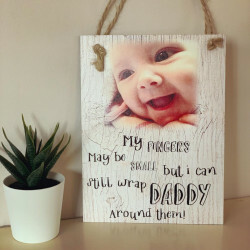 If you would like to take advantage of our gift-wrapping, then please select the ‘Gift Wrap Option’ when you personalise the item and we can take care of the rest. 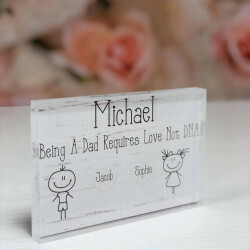 When you order a personalised present for dad, we can also deliver your gift UK-wide! 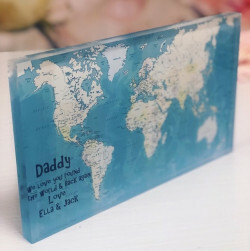 Wherever you are located in the UK, we can send your present directly to your door.